Simplicity remains the most popular website characteristic today, making it the top choice among bloggers, online business owners, and any website marketer out there. People love simplicity and straightforward website design, so it is safe to assume that the flat design trend is here to stay. Are you using WordPress? If you are, you are in luck. 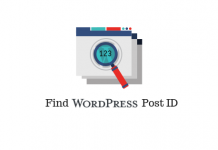 Seeing how WordPress is the number one website platform for over a decade now, there is a myriad of flat design themes with a variety of different features that will keep your site fresh and inviting. Many successful marketers and companies choose simplicity over complex design when it comes to website creation. It is now the safest and most effective approach for your website strategy. So, if you want to follow the leading trend in website design, we have a collection of some great flat design WordPress themes available. Zelle Pro is a modern and quite interactive theme. It is specifically designed for small businesses, but this does not limit it in terms of features. It has some great animations, an image of full width in the background, as well as a simplified, white menu bar located at the top. If you choose this design, you’ll be looking at an attractive, simple, and colorful website. It has a panel with custom theme options, a parallax effect, as well as unlimited color choices. Hestia Pro is a multipurpose, minimalist WordPress theme. It has a flexible design that users can customize as they wish. With its modern look and a parallax scrolling, this is an attractive design for all kinds of online shops. Hestia Pro features custom colors, Live Customizer, responsive design, call-to-action for newsletter subscription, Sendinblue and Jackpack integration, etc. Divi is one of the most popular flat design choices right now. Thanks to its multipurpose and modern design, this one-page theme is fully responsive and excellent for all kinds of websites. It features drag-and-drop options, animated sliders, parallax scrolling, as well as integration for media files. There’s also an option for video backgrounds. The X theme is one of the most unique flat design themes on WordPress. It has four design styles to choose from, and new designs are expected to appear very soon. It’s another multipurpose theme that’s fully customizable and highly advanced. Some even categorize it as a package for building a website over a simple theme. ‘’All the themes I’ve seen before are so simple, I cannot find them attractive. But, X is different. It’s so simple and yet, very unique and attractive. With the endless options for customization, it is fun and enjoyable to use.’’ – says Leigh Harris, a writer at a research paper writing help service. Olsen is fancy and elegant, making it a perfect theme for lifestyle bloggers and those in the fashion industry. Its design looks a bit as a fashion magazine and, with the right visuals, it can catch the eye of everyone who is interested in looking at designs and photography. This theme is Retina-ready and responsive, with infinite variations of style and layouts, live editing option, as well as speed optimization. It is optimized for SEO, which with the right combination of writing and proofreading services, can easily help you attract your target audience. Zillah is another flat, minimalist theme, perfect for blogging. With its modern and friendly design, you can enjoy an elegant and inviting online presence. Due to its simplicity, it loads fast. Zillah has a responsive design, live customizer, custom logo and widgets, unlimited colors, and widgetized footer options. It is SEO friendly and comes recommended by the popular SEO expert services. 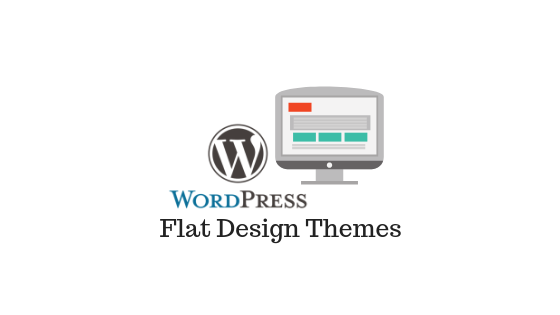 Flat is amongst the most popular WordPress themes startups use. It has several sections, each of which has a good, vivid color and some great animation choices. You can use it on both single- and multi-page sites. Flat is optimized for WooCommerce integration, has many options for customization, a drag-and-drop builder, and custom post types. SAAB has more than just a clean design. It is also elegant and simple, with some nicely organized content. It offers social media widgets and feeds, built-in shortcodes, masonry layout, video posts options, and custom typography. The next one in our list is the elegant Parallax One – a theme used for different purposes. Thanks to the clean design, you can finally put your well-crafted content done with some assignment assistance first. With the added parallax effect and the multiple color schemes, this is an excellent flat design theme on WordPress. This is a grand theme, one that gives you over 20 demo options to choose from. It has a modern design and multiple features, all specifically built to match the user’s business goals. 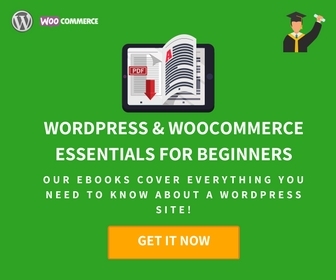 The Core is characterized with multiple color schemes and shortcodes, it is WooCommerce ready, and has a Layers Slider and Revolution Slider included. As the name suggests, this theme is specifically created and perfect for freelancers. It has a quick transit through different sections, and each of the sections has a unique color. This is a responsive, simple-to-use, Retina ready, and original theme for those who want to promote their freelancing services online. Doctype successfully combines responsiveness and minimalism. 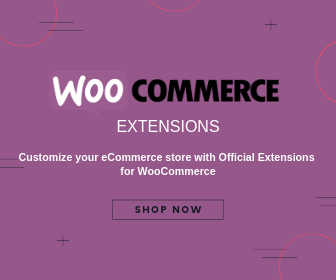 At the same time, it has numerous options for customization, which is why it is used among e-Commerce store owners, bloggers, and other website creators. 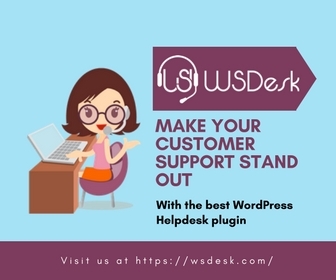 This is a theme that stands out from the crowd thanks to the variety of free WordPress plugins, the option to customize widgets and add shortcuts, as well as the fast site loading. 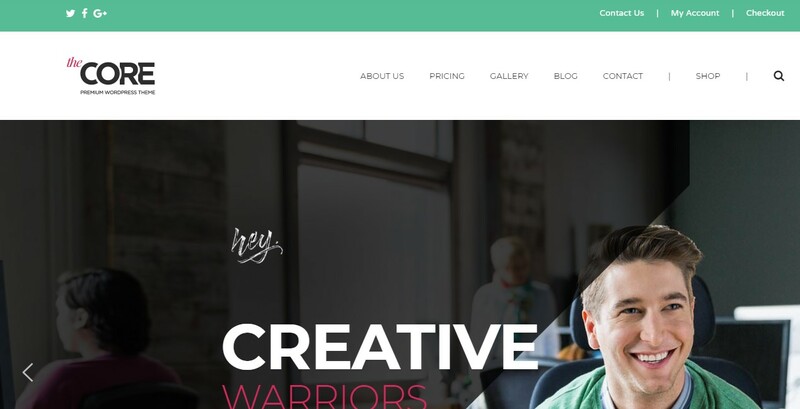 If you are looking for a theme for your small startup, this is a great option. Accelerate Pro is characterized with a portfolio, a featured slider, testimonials, widgetized footer, etc. It basically has everything a startup needs to get started online. It also has a WooCommerce integration, custom menu and background options, as well as multiple color options. Rocco is a flat WordPress theme that’s great for beginners, especially because of the ‘drag-and-drop muffin builder’ option. It is translation and WPML ready and combines some options that can only be found in very expensive themes. Still, it comes at a very affordable cost. For the moment, they’ve added some great extras such as the Revolution Slider, but no one can say how long this will last. So, you better hurry up if this is the theme you like. UberShop helps reduce the bounce rates and works perfectly with WooCommerce. It has many features, more than most other flat design themes on WordPress, but if you use a variety of them, your pages might slow down. If you aim for simplicity, try to narrow down your choices to the best options there are on UberShop. Considering that they have some great widgets and plugins to offer, you will have some big decisions to make. Do you have a website that is filled with pictures? If this is your case, we have the best theme for you. Mindig is limited in terms of customizations, but it is definitely one of the fastest WordPress themes available at this point. It has an average page speed of 94%, which can speed up the time used for loading your pictures on the website. Even though the layout features are quite restrictive, the speed is a characteristic not many themes share. Finally, the theme called ‘Discover’. With some clean and clear code, sliders and sidebars, as well as a great-looking layout, this is an excellent minimalist theme for your website or blog. If you choose this theme, you can customize the colors, use Google Fonts and videos, and integrate social media. Did you find the solution you’ve been looking for? Turning to flat design themes is a common choice because it allows you to eliminate most of those technical troubles. These themes are a great choice because of their clean code, which eventually leads to faster loading and higher SEO efficiency. How to choose the best theme for your eCommerce store? Previous articleHow Does WooCommerce Integrate Commerce with Content Seamlessly? Joe McLean is a marketing expert and graphic designer working for a marketing company. He graduated from the University of Queensland, majoring in marketing and web design. He is well traveled, loves to write in his free time, and loves spending time on the beach with his two cute huskies.